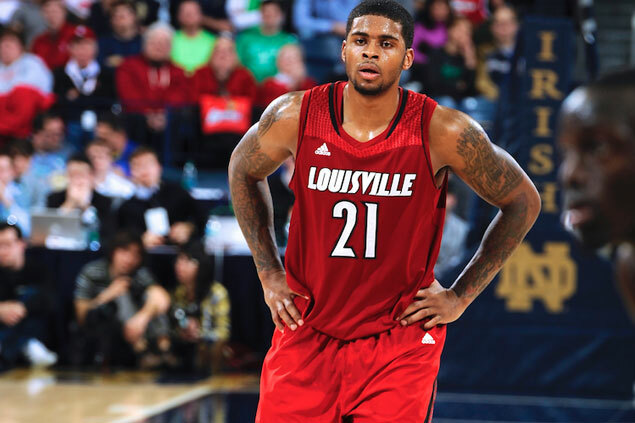 Chane Behanan stands 1/16 of an inch over the limit. KIA Picanto will have to look for another import after it was found Chane Behanan is over the height for the PBA Governors' Cup. PBA technical and operations assistant Mauro Bengua, Jr. confirmed to Spin.ph on Tuesday afternoon that Behanan, a member of the US NCAA champion team Louisville, is a shade above the 6-foot-5 limit. Bengua, who facilitated the measurements done at the PBA head office in Libis, said the 24-year-old Behanan came in at 6-5 1/16. "Lumampas e, isang line above 6-5. Kailangan na nila maghanap ng bagong import," said Bengua. Kia is looking to make the playoffs after failing in the first two conferences.